We provide scholarships to cover tuition, books, uniforms & school supplies, English as a second language classes and mentorship to 10 local high school students each year. 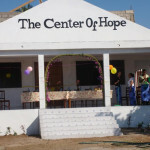 We work closely with Chicuque Rural Hospital and the Center of Hope to identify needs that will improve the health and quality of life of Mozambicans. We look for and support opportunities that will provide sustainable jobs and income to the people of the region in the form of resources, training, support, and accountability. We focus on the community, not just a single need. We have learned that a donation to educate one child, provide healthcare to one mother or support one entrepreneur leads to generations of prosperity for each family and for the entire community. Our mission is to raise this region to prosperity. The local economy will remain paralyzed if its inhabitants are not educated, healthy and thriving. 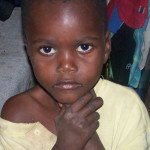 Rungo, a local orphan with HIV is now on life saving medicines and has food provided monthly because of MDiM. With the help of MDiM, Miguel has a successful printing business employing 4 local residents. 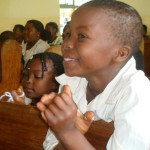 MDiM has helped dozens of children attend and stay in school. 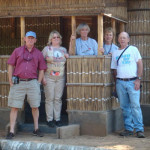 Today there are 4 former students enrolled in Africa University. 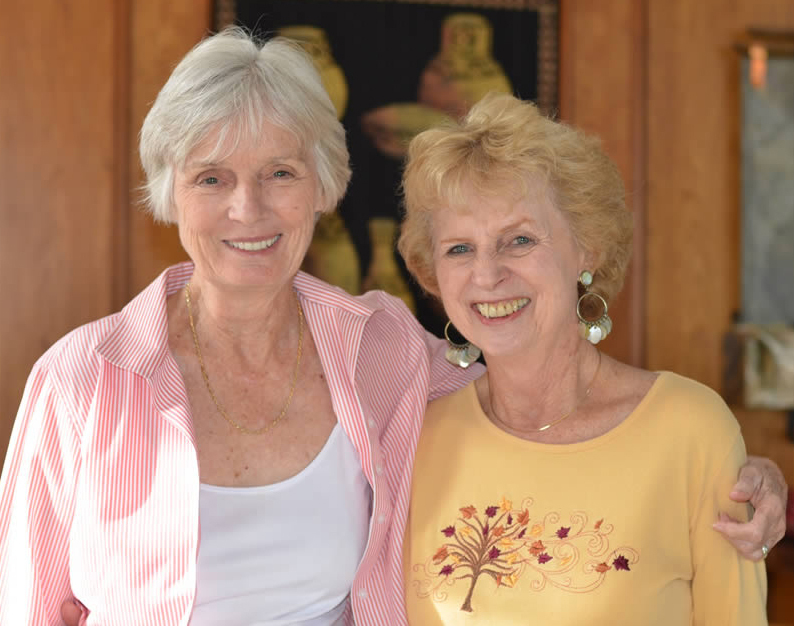 The Sisters, Marilyn Hurlbut & Barbara Williams, visited Mozambique on a mission trip in 1997 and soon realized that the doctors spoke English and the nurses didn’t understand their orders. The communication gap caused the death of a 12 year old child. 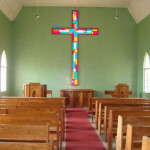 So, they began teaching English to nurses & children in Chicuque, Mozambique where the Methodist Church has been helping people for many years. Since 1997, ‘The Sisters’, as they are lovingly known, bring additional volunteers from their home church, Trietsch Memorial United Methodist Church in Flower Mound, TX on their annual trek. These volunteers teach classes in everything from English to Business Development. Volunteers from Triestch have also constructed irrigation ditches and built homes for dozens of families in the Chicuque area. To hear more of our story please follow us on Twitter, Facebook,YouTube and LinkedIn. MDIM © 2015. All Rights Reserved. MDIM is a 501(c)(3) tax-exempt organization.